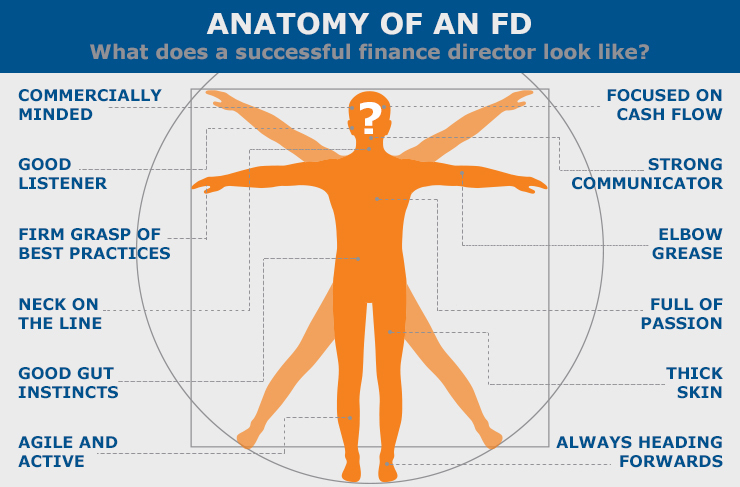 Home | Blog | Anatomy of an FD: What does a successful finance director look like? Finance directors play a crucial role in the performance and strategy of businesses in the UK today. But, what exactly does it take to be successful in this role? Here we look at the anatomy of a finance director (FD) to highlight some of the common characteristics that people in this position share. 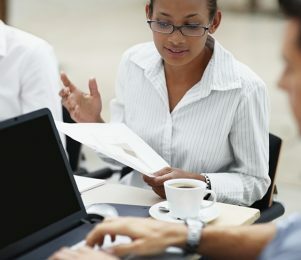 A finance director is required to know what’s going on in all aspects of the business world at all times. This information is invaluable when providing advice on key business deals or offering input on purchasing decisions. In fact, a report by Hays, entitled ‘DNA of a Finance Director’ revealed that having a commercial understanding was the most important skill required to be a good FD. Cash is king and a good finance director knows it, so they will always be focused on future cash flow. Successful money management requires knowing exactly what is coming in and out of the business at all times and taking the steps to protect the business from any upcoming shortfalls. By focusing on future cash flow an FD will have a good indicator of where the business has the ability to grow, and this can help identify ways to take the business to the next level. Listening is a vital skill in most business roles. Being a good listener allows finance directors to see situations through different perspectives, develop their understanding and improve relationships both in and out of the business. A great FD will be a strong leader within a company but will also develop relationships outside the business to provide a strong network of supporting professionals. The way a finance director communicates to get a point across is critical. The ability to interact effectively, influence and persuade are massively important to making a real difference within a business. Simply being a good FD is not sufficient in terms of adding real value. People need to trust and respect your opinions. Therefore, the ability to manage down, across and most importantly up to MDs and owners is critical. Financial directors often put their neck on the line when contributing to big financial decisions. For this reason, it’s important for a finance director to know which risks are worthwhile and not to be impulsive with decisions. An FD will always have a good grasp of key risks facing the business and the industry they work in so that they can make educated decisions and remain successful. 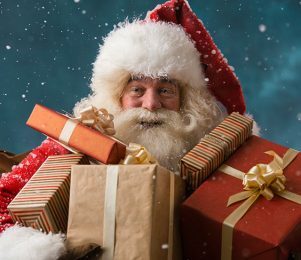 The job of a finance director is serious business, there’s no denying it, but that doesn’t mean an FD has to have a stern attitude to match. Passion and high levels of energy are important factors of success. The job is often challenging, hard work and stressful and to be done effectively it needs someone fully committed to succeeding no matter what is thrown at them. Without passion and energy this becomes a highly difficult task. With so much at stake when it comes to a business’s finances, it’s often important for an FD to have strong gut instincts and know when to trust them. This can often save a business from a tricky situation further down the line. The job of a finance director can be challenging which is why an FD must be willing to put in the hard work to remain successful. When the going gets tough an FD won’t give up, they’ll keep going and put the effort in to make sure that the business gets to where it needs to be. With the business world constantly changing, it’s important for a finance director to find the time to keep up to date with everything in their industry and not just rely on information that has got them through in the past. Staying ahead of the game with industry innovations can enable the business to remain competitive. This not only applies to the business’s core activity but also with regards to new developments in business funding that could enable the company to push forward. Being a successful finance director often means taking a stand on controversial or risky matters and having the confidence to challenge decisions made by other leaders in the company to protect the business. Asking difficult questions during discussions can lead you open to criticism from colleagues, which is why having a thick skin and the courage to stand your ground is vital. Whilst being physically fit isn’t a necessity for a finance director, having the tenacity to keep going is. Plus, the Hays report also revealed that 76% of FDs enjoy playing sport. Maybe it’s because being agile allows you to maintain momentum and keep progressing even when times get tough – just like an FD needs to. 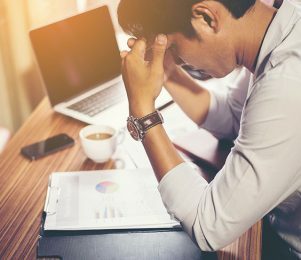 Whilst it’s important to look back and evaluate failures and successes, a great finance director will spend more time focusing on the future than dwelling on the past. After all, it is more valuable to focus on where the business is headed as the process of forward planning provides insightful analysis, allowing businesses to make better judgements. Does this sound like a finance director you know? We’d love to hear your thoughts.